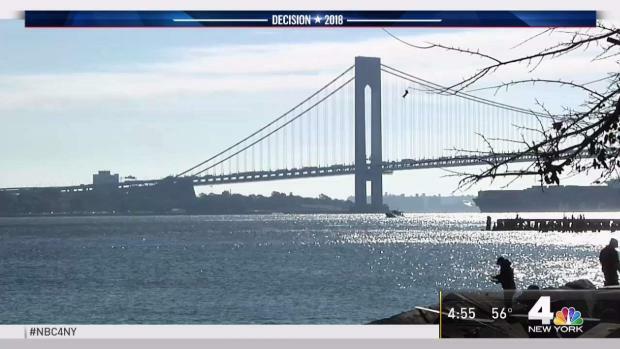 There is national attention on New York's 11th Congressional District in Staten Island with control of the U.S. House at stake. Melissa Russo reports. U.S. Rep. Dan Donovan survived a fierce challenge in New York's Republican primary from Michael Grimm, a former congressman who resigned to go to prison for tax fraud. Melissa Russo reports.